It is with a heavy heart that I write this letter. After a great deal of thought and prayer, we, Lutheran Church of the Redeemer, have regretfully come to the conclusion that we must terminate our current relationship with FaithWorks Racine. While we are very interested in partnering together and working with other congregations to minister to the Racine community, it has become very apparent over the past few months, and especially the past few meetings, that we are not on the same page and are headed in different directions. 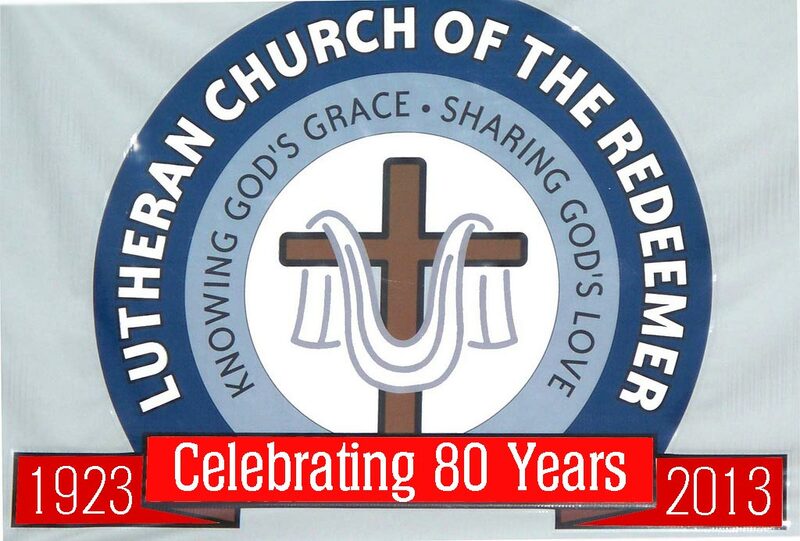 Therefore, we fell that at this time it is in the best interest of all parties that we, Lutheran Church of the Redeemer, withdraw from FaithWorks and allow the progress of your budding unions to continue. We sincerely wish FaithWorks Racine the best in these challenging endeavors and hope that we can find other paths to work together in ministering to the Racine community. We will continue to hold up FaithWorks Racine in our prayers and hope that you’ll do the same for us.